Woodbridge Field House - MAST Construction Services, Inc. 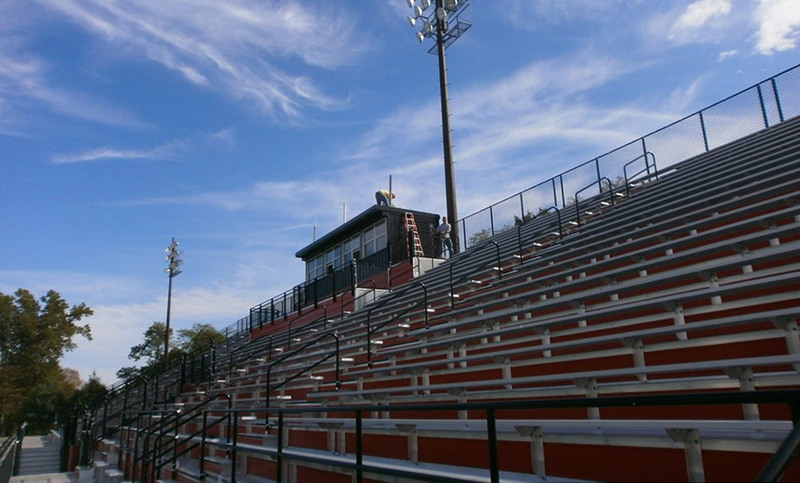 The Township of Woodbridge and the Woodbridge Board of Education (BOE) replaced the existing grandstand and field house for the Woodbridge BOE with a new facility. 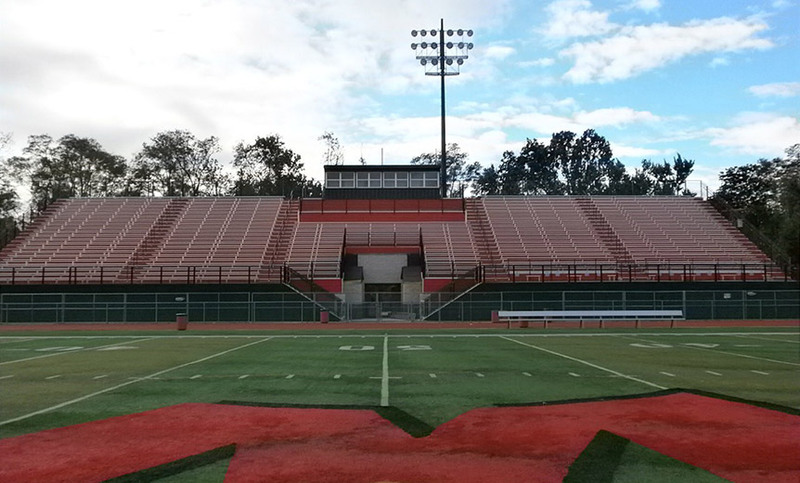 This 6,200 SF masonry and steel structure includes a 1,800 seat grandstand, press box, locker rooms, training room, offices and public bathrooms.